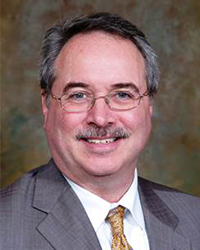 Thomas Campbell, MD, MPH, FACEP is the Chair of Allegheny Health Network’s Department of Emergency Medicine. He is a Clinical Associate Professor (Adjunct) at Temple University’s School of Medicine. He also holds a Master’s Degree in Public Health from the University of Pittsburgh.